This is not a complete list of outages, this is a summary of the longest and most disruptive outages. 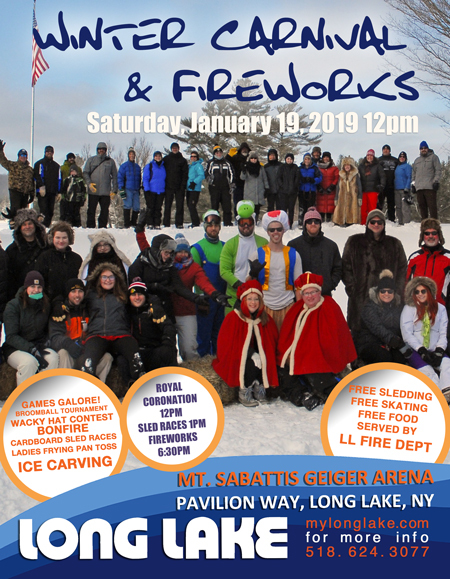 For a complete list visit the Long Lake Town Clerk’s Office. 11/28 – 29/2018 4 hours 3 separate outages totaling 4 hrs. Always call your utility company first to try and resolve the problem. 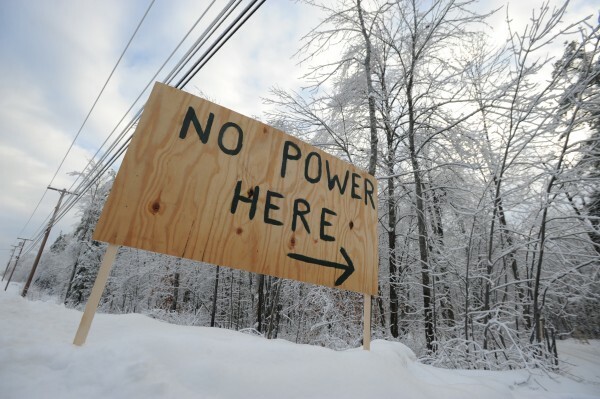 Due to ongoing power outages and phone line outages in Long Lake and Raquette Lake, NY we have compiled a list for local consumers to contact utitlity companies and places to lodge complaints. We will add to this list as more information becomes available. In addition to the power being out the frontier phone lines and AT&T Cell phone service is also currently out. How to lodge a complaint regarding power outages. 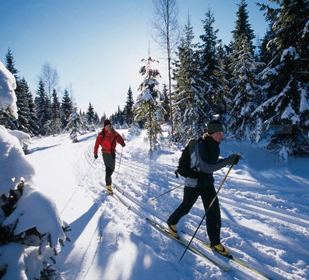 If you’re looking for an excuse to get out of the house, and feel like you’ve earned those après beers, cross country skiing is a great way to do that. Around Long Lake we have many options, ranging from beginner to more intermediate. Just learning to glide the planks? 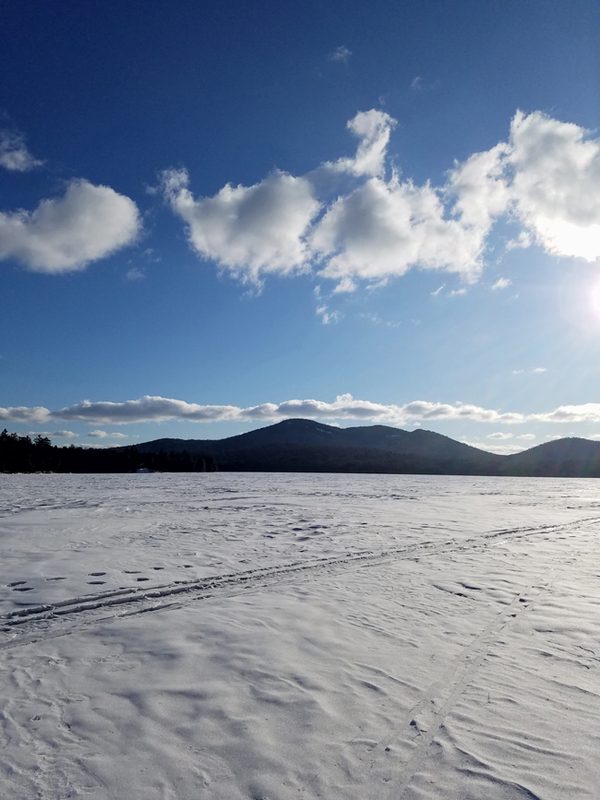 The Lake Eaton Campground loop, or Long Lake when it is frozen (and safe) are both flat open areas that are perfect for getting your feet under you. 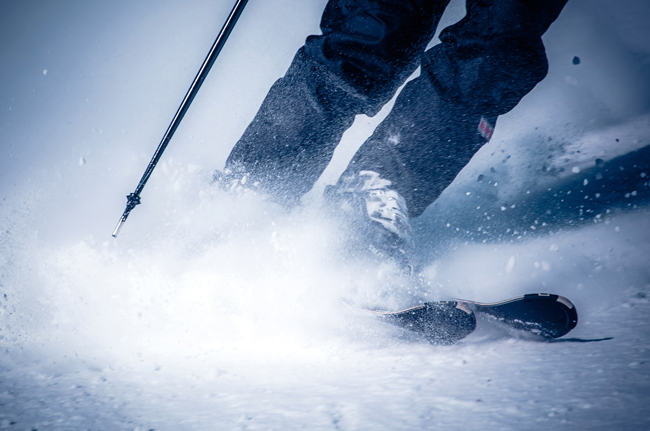 For the more intermediate skiers, there is the Three Brook Ski Loop off the Northville-Lake Placid Trail, and the Owl’s Head Trail to Lake Eaton, that both offer slightly more technical skiing, but nothing too advanced. One of my personal favorites is skiing into Great Camp Santanoni for a sunset beer. The road in is wide and easy to navigate and usually has a ski track set in it, which is perfect for coming out via headlamp or by full moon. Sunsets at Santanoni. Always be prepared with proper gear! Remember cell phones shouldn’t be used as your only means of flashlight if adventuring out after dark. Be prepared! Skiing around Lake Eaton is well known among the locals. The trail is groomed for snowmobiles, but it’s always a common site to find x-c skiers out sharing the trail. 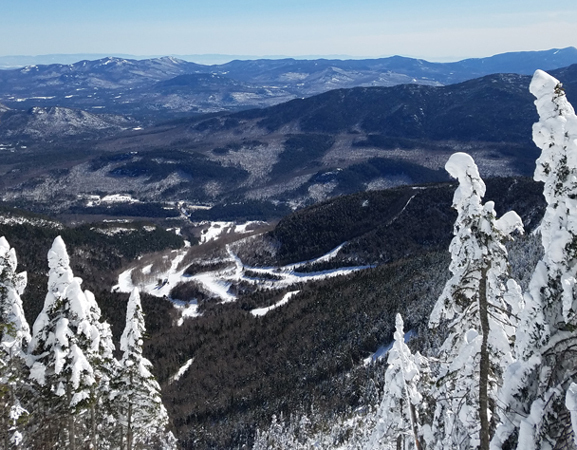 While the High Peaks get a lot of press for their incredible vistas and often full day to multi-day excursions, not everyone is ready to be the next Verplank. Around Long Lake we have ideal mountains for training for longer hikes, testing out new gear, or just exploring outdoor winter hiking for newbies. 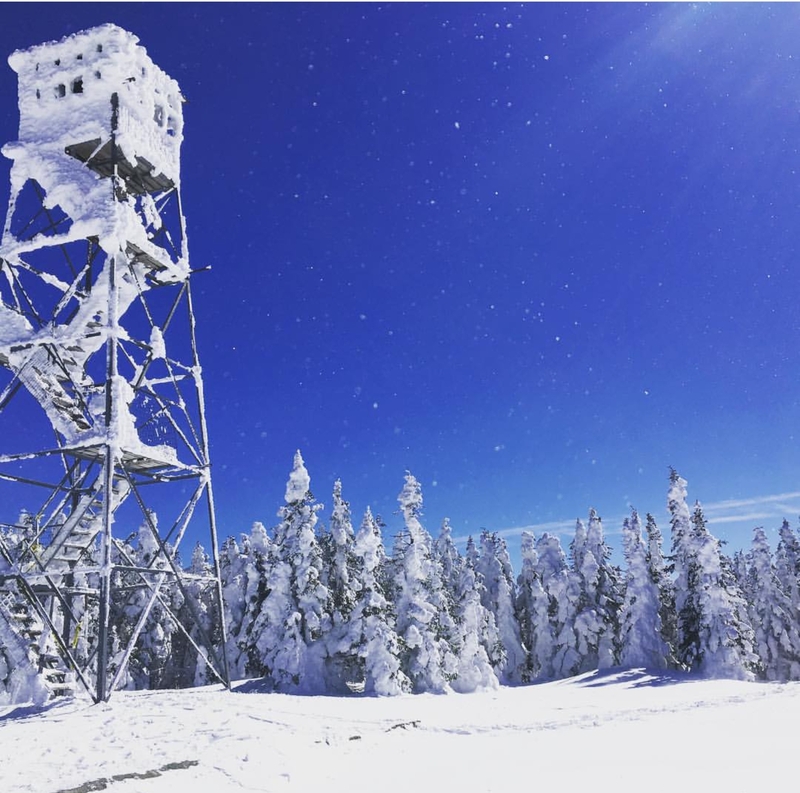 Between our local Mt Sabattis and Owl’s Head, to the NPT, Castle Rock, and Blue Mountain, every direction you drive out of Long Lake has at least one good winter hike that doesn’t require all day and a Sherpa. Be Prepared. 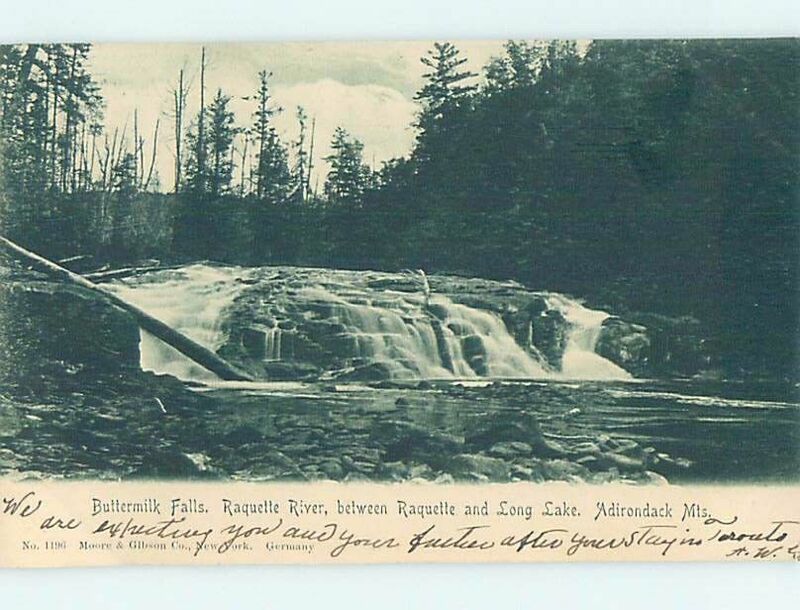 There is nothing worse than being caught without proper equipment in the Adirondacks. The weather can change unexpectedly. Don’t rely on cell phones for consistent service when hiking. For more info and safety tips check out the information on the NYS DEC Webpage. Exercising outside in the winter is the best way to beat cabin fever, but sometimes we just want to stand around a bonfire, drink beer, and talk about how cold it is. 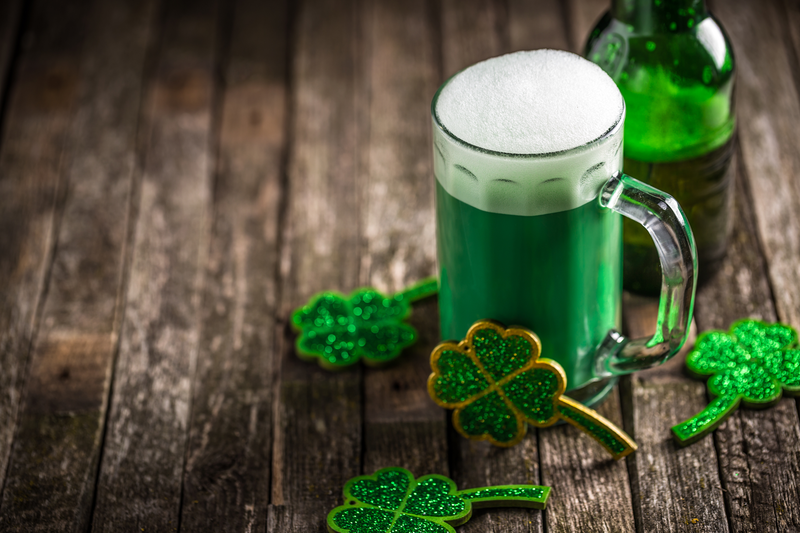 With events planned throughout the winter weekends there is always something to do, and an excuse not to exert yourself too much. 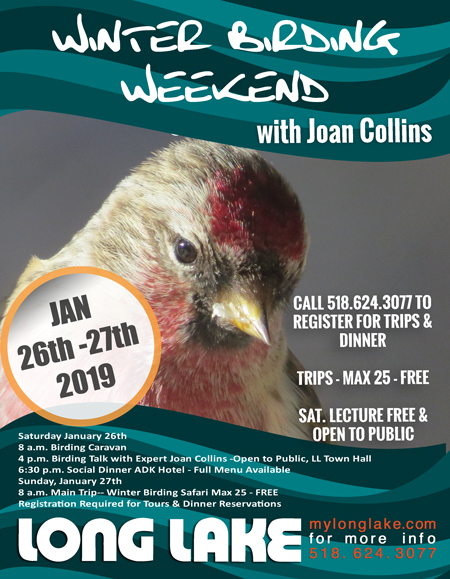 From the popular Winter Carnivals in Long Lake and Raquette Lake, to vintage snowmobile races on the pond, to guided winter birding weekends, it isn’t hard to find something to do on the weekend that doesn’t entail frostbite or physical exhaustion. Tired of being outside and wearing 23 layers at a time? Take in a movie in one of the neighboring towns without breaking the bank. 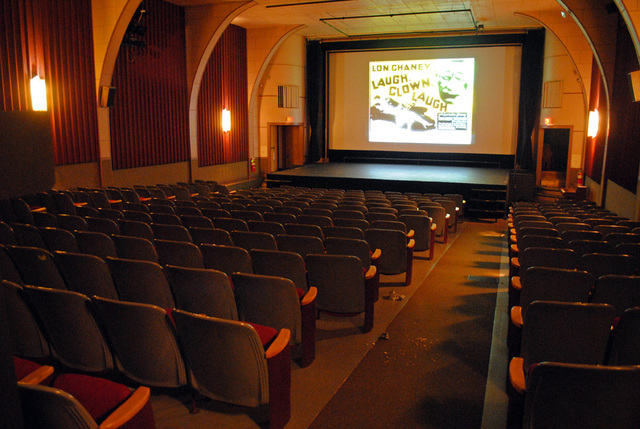 The Indian Lake Theater and The State Theater in Tupper Lake are some of the last places in America to be able to catch a flick for under ten dollars, and just 25 minutes away. 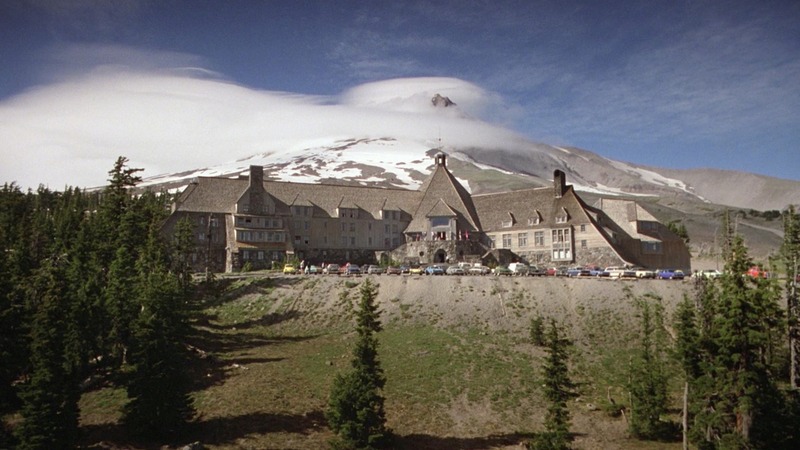 Showing new and classic movies, both venues are a blast from the past in price point, but not amenities. Bonus Tip: You can get Chinese food in Tupper Lake…and it’s pretty decent. Tim Helms is a native Long Laker who enjoys everything he writes about in this article. 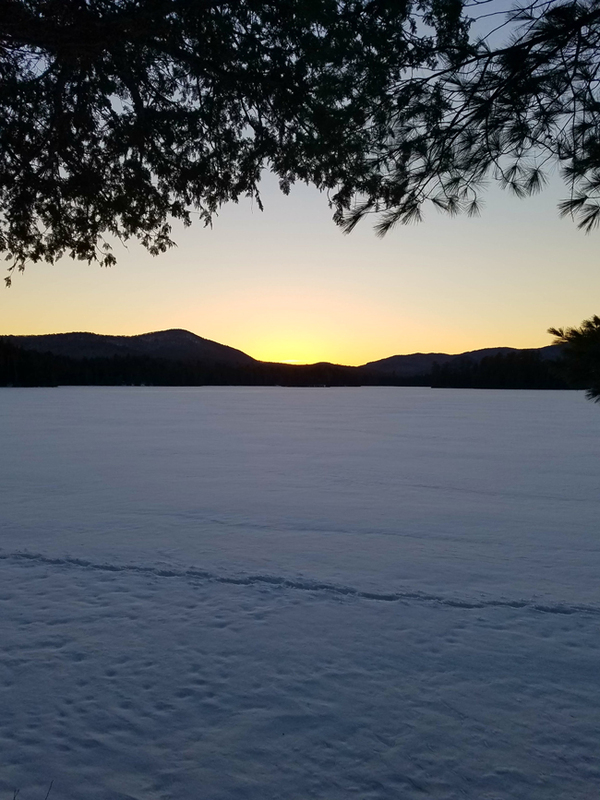 Tim can be found moving docks in snowstorms, skiing on his days off, pouring brews and making sandwiches at the Adk Growl and Grub, and working hard for the Long Lake Parks and Recreation Department preparing very very difficult trivia questions.